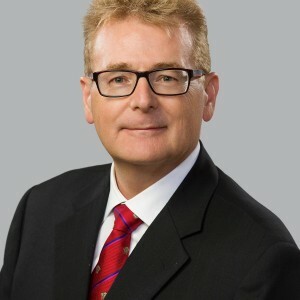 Garth Braun President, CEO and Chairman, Blackbird Energy Inc.
Garth Braun is a seasoned oil and gas executive with over 11 years of oil and gas experience combined with 30 years of diversified business experience in finance and real estate. Over the past several years, Braun has led Blackbird Energy, Inc. through the successful acquisitions of two E&P companies, the divestiture of non-core Montney assets, the accumulation of its Montney land at Elmworth and the drilling of Blackbird's Elmworth Montney wells. Mr. Braun was instrumental in raising ~ $80 million of capital for Blackbird Energy Inc. Mr. Braun was previously the Chairman and Chief Executive Officer of an international oil and gas company, an investment banker and a principal of a private real estate development company that completed over $1 billion in real estate development. Mr. Braun is also a founder and director of Stage Completions Inc., an innovative downhole completions company.